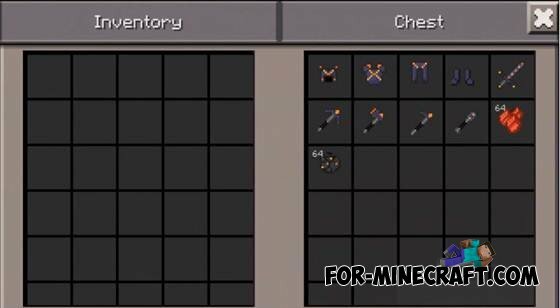 The mod adds to the game new monsters, weapons, armor, and a few tools. There will also be added to the so-called shield that will protect you from meteorites. 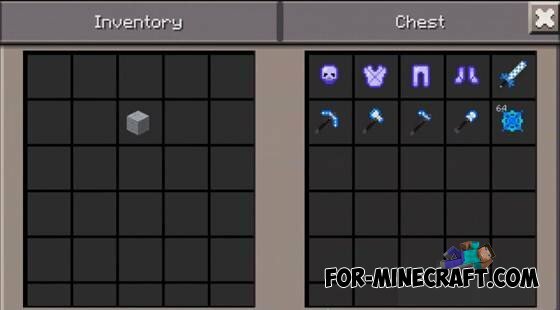 So, in the first place will be added meteor blocks, meteorite ore, pieces of the meteorite, meteorite sword, ax meteor, meteorite pickaxe and shovel course. Armor of the meteorite will also! To make a shield from the meteorite, you will need: meteorite ore and pieces of the meteorite, hit by one of these things on the block board and see how the sky goes ray shield activated! A full set of armor makes you invulnerable, only weakness-fire. 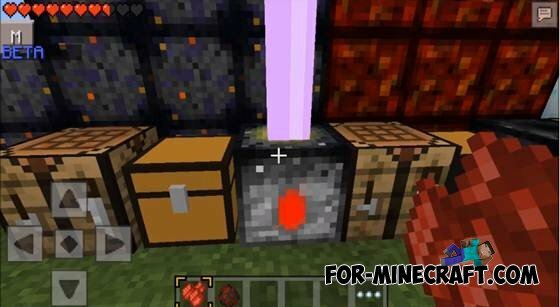 To extract all the blocks you need only pick DIAMOND.